02. Barraka - Song of The Siren (Jaap Ligthart Vocal Mix) [Lost Language] "World Exclusive"
Last edited by Albert_An; Jan 28th, 2014 at 19:16. 06. 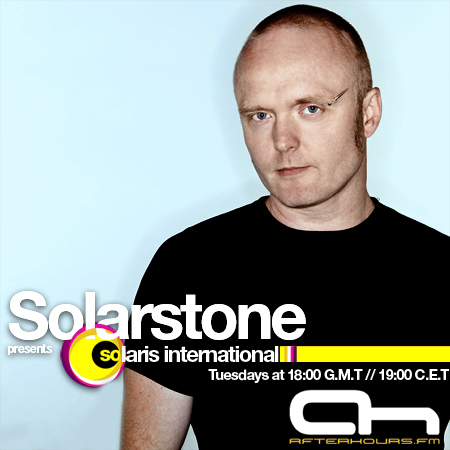 Driftmoon - Howl At The Moon (Solarstone Retouch Edit) [Pure Trance] "Forum Favourite"
Last edited by Albert_An; Jan 28th, 2014 at 19:37. 08. Monada - Teleport (Dreamy Banging Mix) [Touchstone] "Dreamy is Featured Artist"